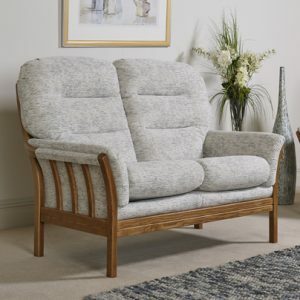 The Alberta offers a solid ash show wood frame with feature slats to the back and sides of the model. 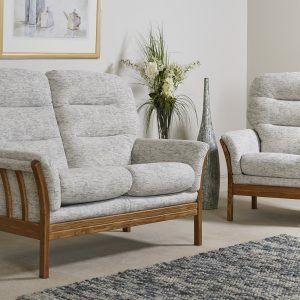 The segmented back cushions and the supportive comfortable seat cushions are fully reversible. 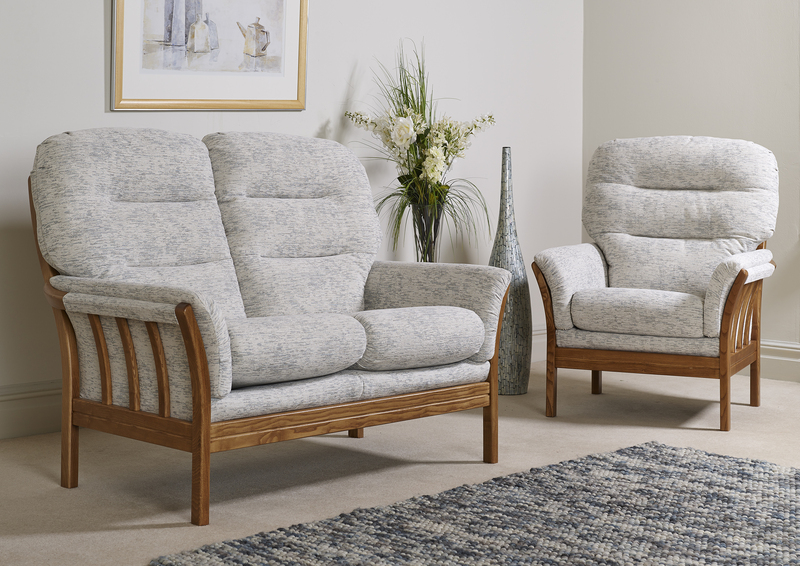 The Alberta range includes two sofas, a chair and a footstool and is available in an extensive range of fabrics. In 1908 Cintique, originally a beech frame manufacturer was founded by Jack Cinnamon. Located in London, the company was in the heart of the UK and well known for high quality manufacturing.